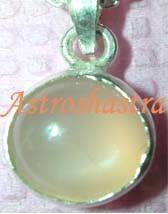 Santan Gopal Yantra to Beget Child. It is the Yantra to appease Lord Krishna for blessings to beget Child. All your Prayers for progeny would be answered through this Yantra, Childless couples . Legends says that one who worship shri Mahavishnu, the supreme protector, will be free from all sorrows. 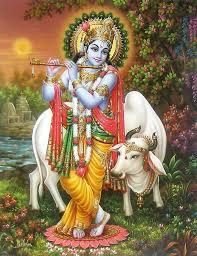 When he is propitiated in the form of Lord Krishna, he is all the more ready to bestow gifts to the devotees. Surrender to Lord Krishna, especially when one is yearning for progeny. When Putrakaraka Jupiter and the 5th house are not well placed in the natal chart, blessing of offspring is delayed or even denied sometimes. 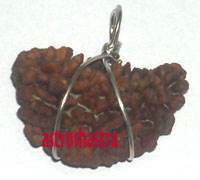 To over come this affliction , worship of Santana Gopala Yantra and wearing energized Gauri Ganesha Rudraksha is recommended. 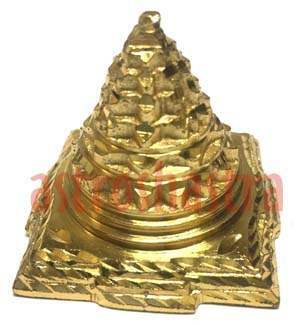 This yantra is made in copper with Gold plating, it should be offered butter as butter is the favourite offering of Lord Nanda gopala. Strict vegetarian food is advocated for couple during the days of worship.